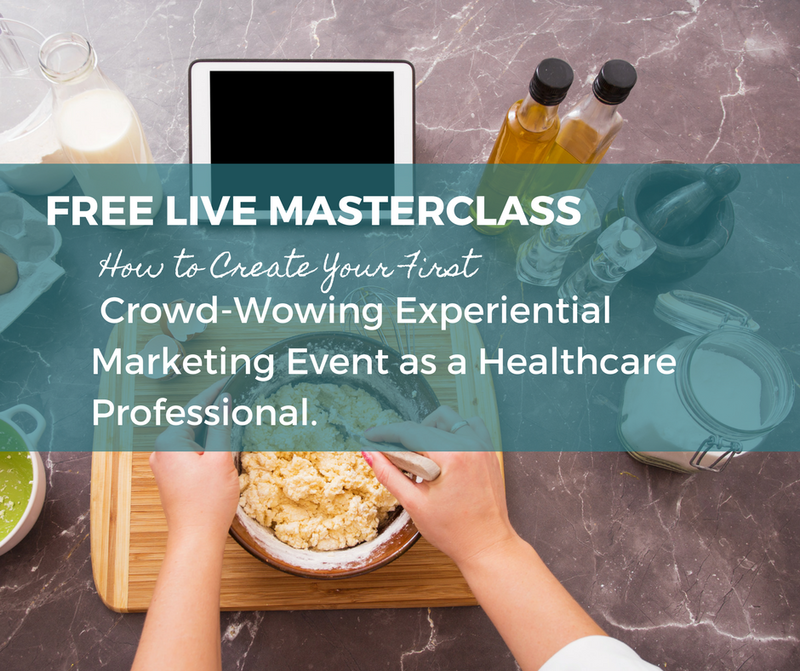 Glowing Potential — Experiential Event Marketing for HCPs - It's all about BIG IMPACT. Was it a friend's wedding? Was it a festival? Was it a conference? Thanks for following along there - I really wanted to walk you through an event that was memorable to you. That engagement, those feelings that you still feel when you think about that event - THAT is the type of experience we want to create for our audiences. If you can't create an event that clients or potential clients are going to remember, then why go to the effort to put on an event at all?